This song was specifically written for the International Day of Peace (which falls on September 21 and is sometimes referred to as World Peace Day), but it can be used in any similar way, as it does not mention this particular occasion by name. You'll notice that this song starts quietly, builds to a big chorus, and then decrescendos back down to a quiet, peaceful ending. The recorded accompaniment really demonstrates this nicely, starting with just piano, then adding a solo cello, and more and more instruments as it goes. By the end of the song, it's back down to just piano, strings, and a solo flugelhorn. You could build the vocal part this way as well. Have a soloist or small group sing the first verse, add more singers for the second verse, then have everyone singing the chorus. Then, do the reverse as the song winds down. There is a second vocal part that begins at measure 32. It is optional, of course, but if you can pull it off, it really adds to the building effect of the song. This piece would provide a wonderful opportunity to use candles, or better yet, artificial candles such as Kandle Lights™. 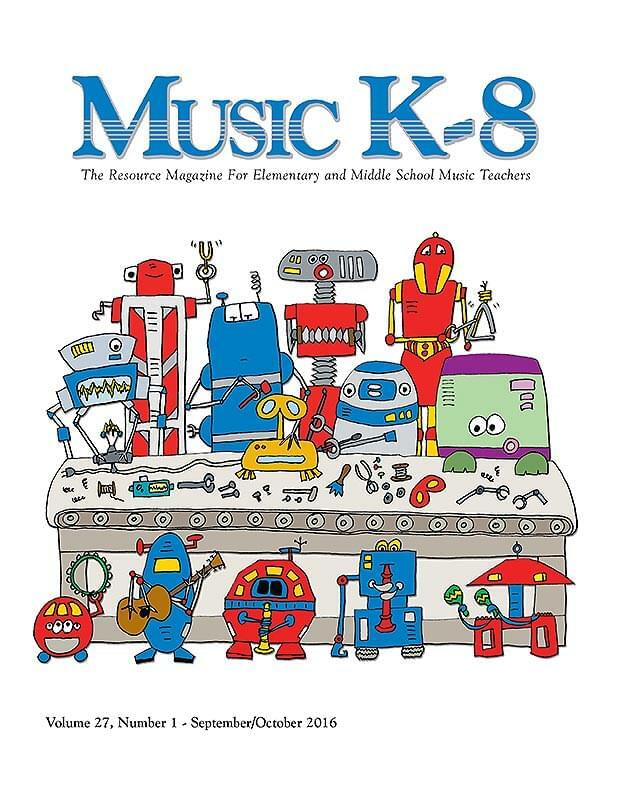 (If you are interested, we offer Kandle Lights™ through our Music K-8 Marketplace catalog or online at MusicK8.com). Just as with the singers, start with lighting just one or two at the beginning and keep lighting them as the song builds. But once they are all lit, keep them that way to the end of the piece. It will be a very moving and meaningful moment in your concert.